Up to 20% increase in fuel economy AND Increase HP up to 20% and Torque up to 30%! The HDT-DDEC5 Module was designed to upgrade power on all Detroit Series 60 – DDEC5 engines. This unit will provide an extra 55HP up to 135HP gain in usable horsepower and corresponding torque output, with improved fuel economy and engine efficiency. 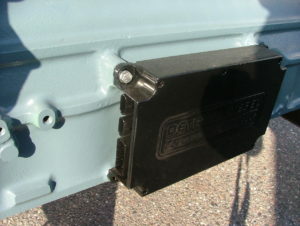 Using factory weather proof connectors this unit is a true "plug and play" system that requires NO CUTTING OR SLICING for an fast and reliable installation! Simply install out harness between the factory injector harness connections. This unit will provide an extra 55HP up to 135HP gain in usable horsepower and corresponding torque output, with improved fuel economy and engine efficiency. Using factory weather proof connectors this unit is a true "plug and play" system that requires NO CUTTING OR SLICING for an fast and reliable installation! 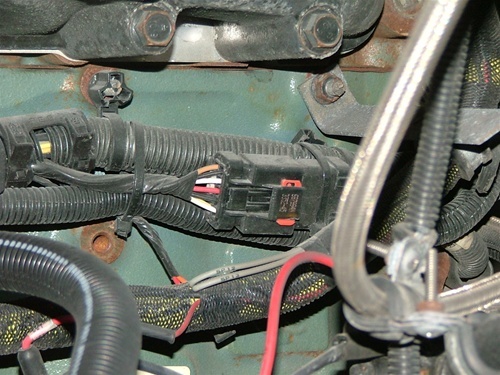 This unit connects directly to the engine computer and factory harness.